"At its operational height the Vulcan can outfly and outmanoeuvre any fighter in squadron service today." - Air Ministry Press Release (1958). Most recognisable of the V-bombers, the Vulcan was an impressive aircraft for its time and remains so to this day, being a favourite of airshow audiences both old and young. The type incorporated many advances in technology and aerodynamics yet was designed in the years just after WW2 to a challenging requirement to fly long distances and drop nuclear bombs on cities in the heart of the Warsaw Pact. Thankfully the only war it ever took part in was a conventional one - the Falklands. 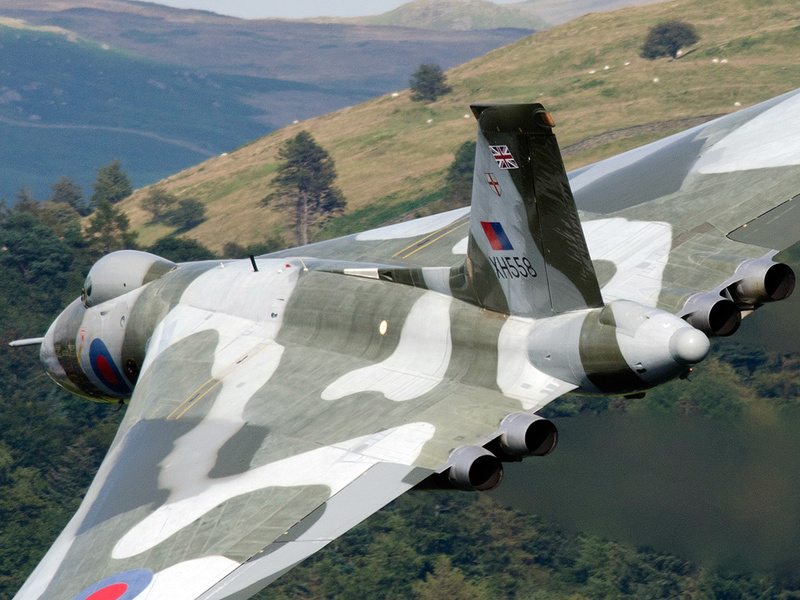 Read on for the history of the Vulcan.